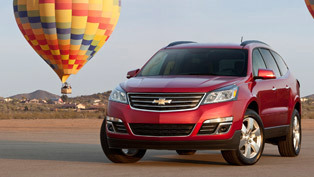 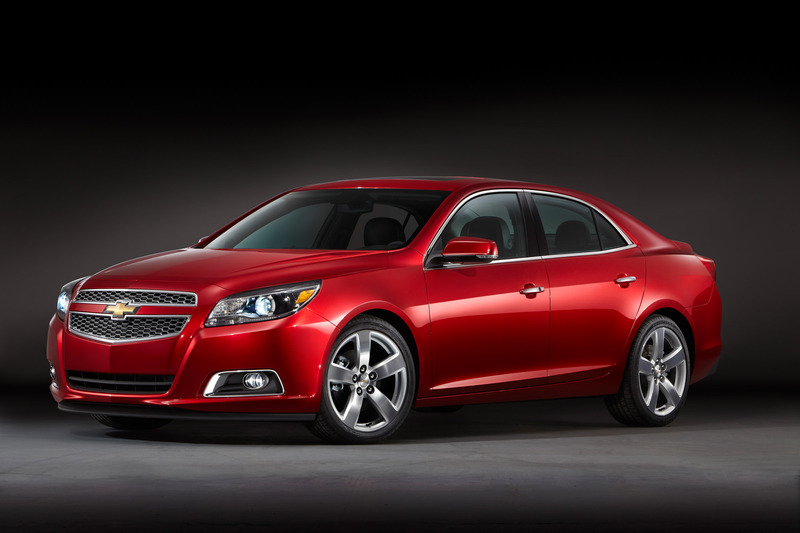 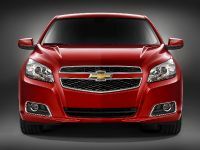 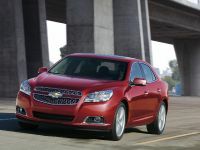 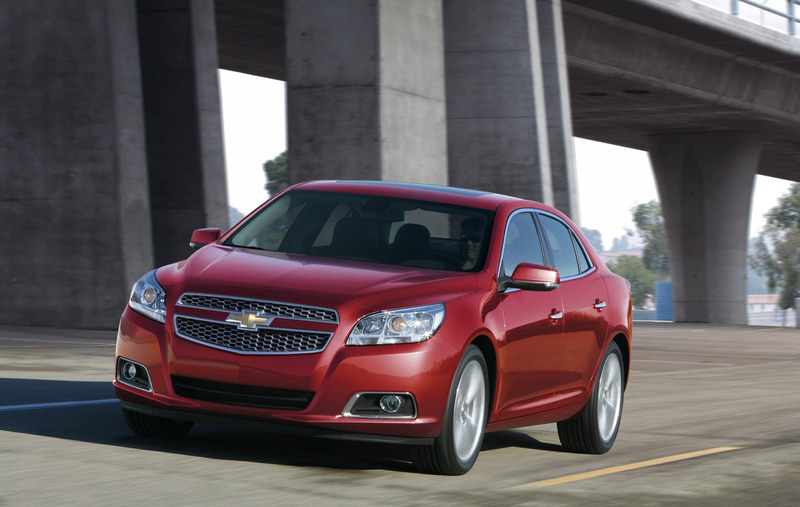 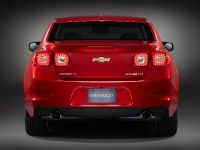 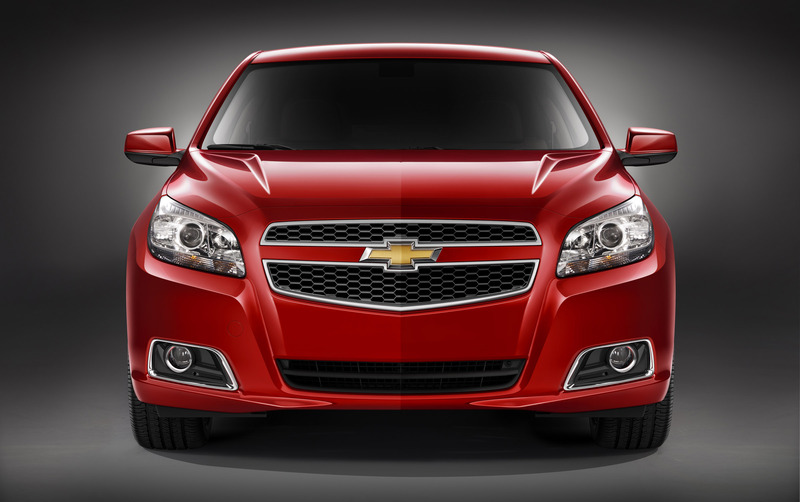 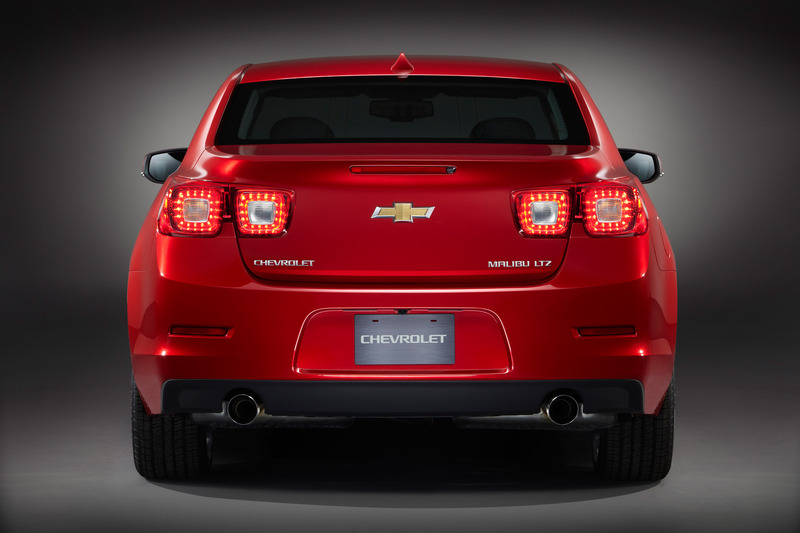 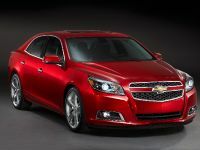 GM has officially introduced the new 2013 Chevrolet Malibu at Auto Shanghai 2011. 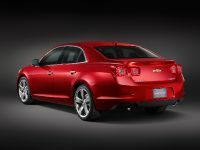 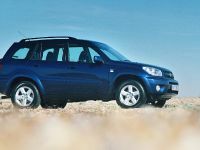 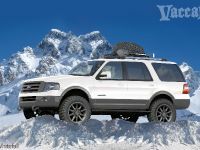 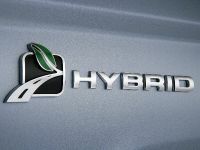 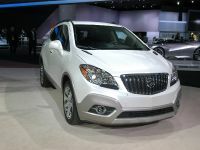 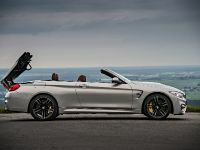 The company has also provided further details about their upcoming model. 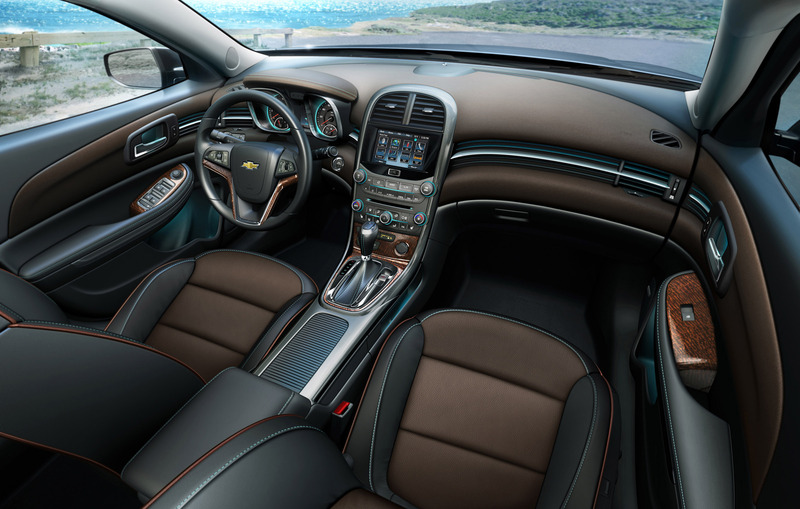 "The current Malibu has left an award-winning impression and changed the way people think about Chevrolet," commented Susan Docherty, vice president of GMIO sales, marketing and aftersales. 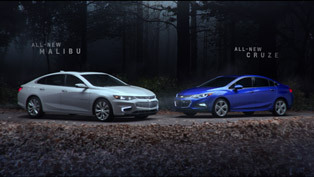 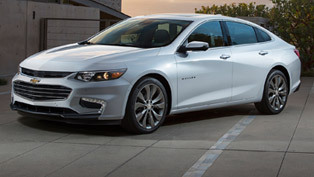 "This all-new Malibu delivers on the intangibles of today's Malibu but gives customers even more: more style, fuel efficiency, content and features, craftsmanship, and dynamic capabilities rivaling high-end sedans. 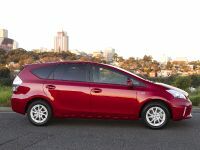 ", she added. 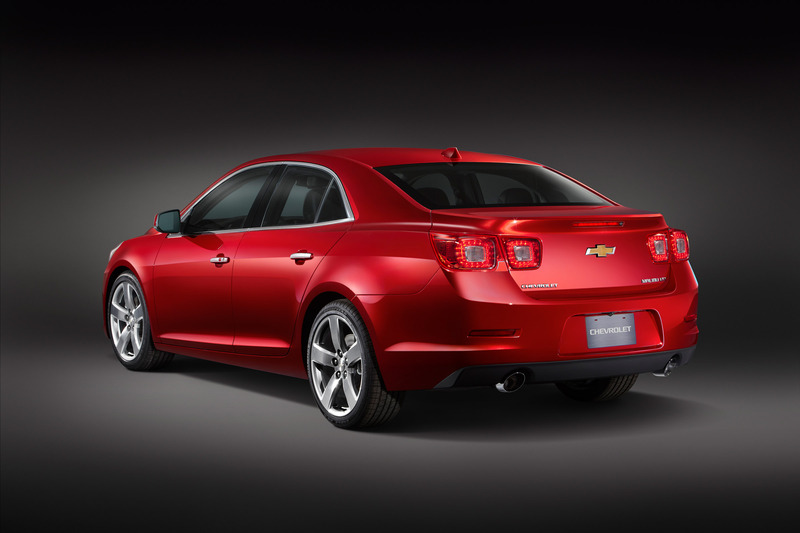 The new Malibu has shorter wheelbase than its predecessor by 114 mm, but the track is wider – 1 574 mm, front and rear. 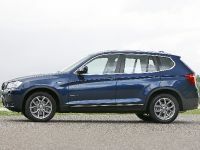 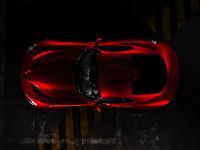 The interior space is also more than the previous version of the model with 113 liters. 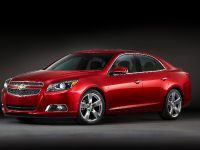 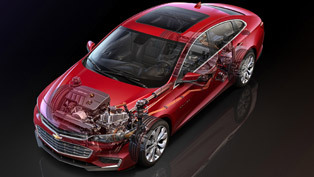 The Malibu will be built in manufacturing facilities around the world, including the US and China. 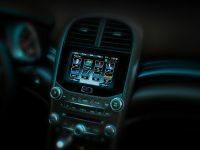 OnStar is also included in Malibu's safety features and includes Automatic Crash Response, as well as improved voice recognition technology, remote diagnostics, remote door unlock, Stolen Vehicle Slowdown and six months of uplevel Directions and Connections service that includes Turn-By-Turn Navigation.